Hi Guys, Are you like to get some free Internet data? 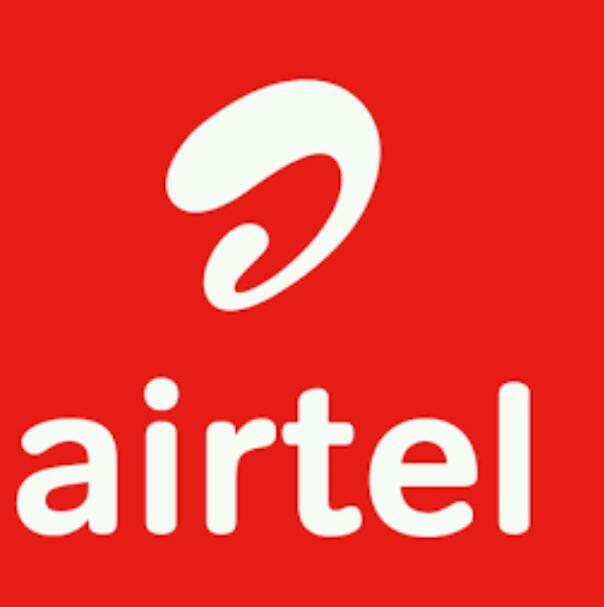 Now we are back with an Offer For All Airtel SIM Cards Users. 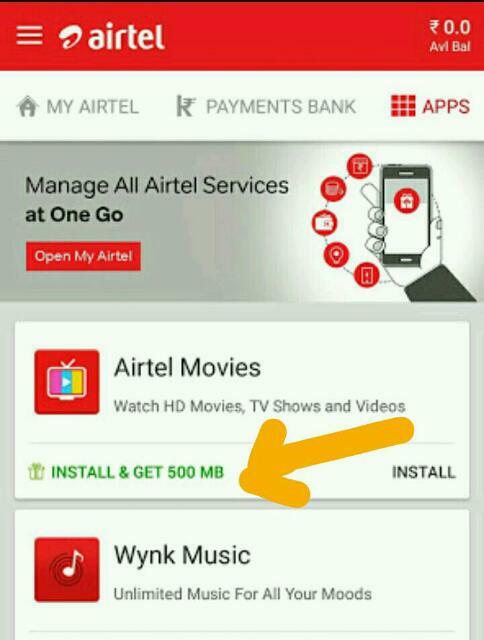 Airtel Is Giving Away Free 500 MB 4G Data For Just Downloading The Airtel Movies App from my Airtel App. Just follow the below instructions! – Enjoy Free Internet !! Previous articlePaytm begin Payments bank operation on 23 May 2017. What will happen to PayTM wallet?